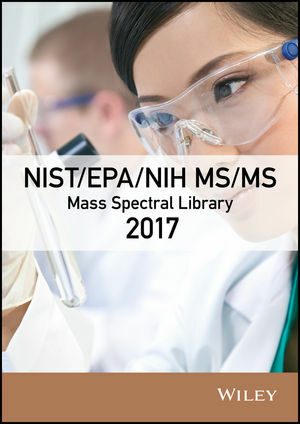 Newly expanded for its 2017 release, the NIST MS/MS Spectral Library now contains more than twice the spectra of the 2014 release, at 652,475, and more than two times the number of ions, at 123,881. The library has been expanded to now cover small molecules, di and tri peptides, metabolites, designer drugs, surfactants, and commercially available peptides. Of the included 123,881 ions, there are 1,436 biologically-relevant peptides. The library is also compatible with all of the leading manufacturer formats.